Solar panel prices have continued to remain below cost for the last 6 months with only a few companies making any money. The huge overcapacity in China has again been the biggest cause of the industry slowdown like the last couple of times. 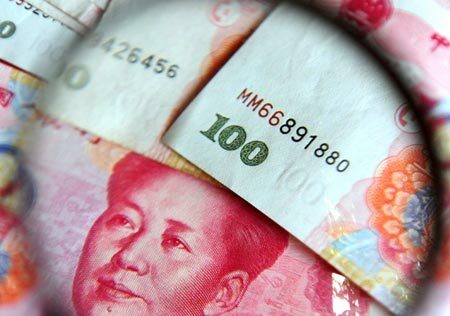 The Chinese government continues to support industry through heavily subsidized loans, low interest rates and a myriad other form of incentives and support. This allows a large number of small, fringe companies to continuously produce solar modules even though they have negative margins. Price of solar panels are now ranging between 32-40 cents a watt while overall costs would be at least 40 cents. This would mean that a large number of companies are producing panels at a loss. The current solar panel price has fallen to just 37 cents as per the latest industry reports. This is simply unsustainable for most of the industry. Some of the biggest solar companies in Taiwan have reported negative margins of over 100%. This can go on for a couple of quarters, but as the balance sheet deteriorates the company will be forced to close down its factories without any working capital. Western solar companies such as First Solar and Sunpower have heavily reduced their expenditure and fired thousands of workers to conserve cash. Sunpower is drastically reducing capex and closing most of its less profitable manufacturing lines. First Solar has also closed down the hatches for the harsh solar “nuclear winter” that has set in. While wafer and cell prices have recovered somewhat from the all-time lows, panel prices are crashing again. This means that the intermediate component and raw material prices are also going to fall once again. Chinese media is reporting that around 60% of the Chinese solar companies might close down in 2017 with no recovery in sight. While the largest Chinese solar companies such as Jinko Solar, Trina Solar, Canadian Solar and GCL have managed to report decent numbers, the Tier 2 and Tier 3 companies have a very bad future to look forward to. The Chinese companies work on a high debt to equity model which makes them very vulnerable to slowdowns. It is only the state capitalism model followed by China that is keeping them alive along with other steel companies that are still in severe distress. If the Chinese debt crisis that has been brewing for a while comes to a head then the whole Chinese solar house of cards may crash down.